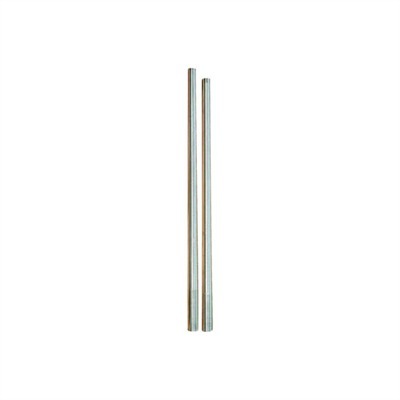 Krieger stainless steel competition rifle barrels usually appear on the top finisher's equipment lists in benchrest, high power, long range, and Palma competitions. Many top gunsmiths are recommending Krieger barrels because of their consistent quality and performance. This consistent performance is due to a combination of the processes Krieger employs - from 416 stainless steel made to their own specifications, the singe-point cut - rifling method used to rifle the barrels and the cryogenic treatment each barrel relieves before it is machined. We currently stock four different target style barrel blanks: 6mm Light Varmint Benchrest; .237inch bore, 29 inch blank 1:14 twist 1.2 inch br Mfg: Krieger Barrels, Inc SPECS: Cannot ship out of the US.